Used to be a quiet little valley, one way in, one way out, now with the introduction of sugarCane and more animals, not so quiet anymore! 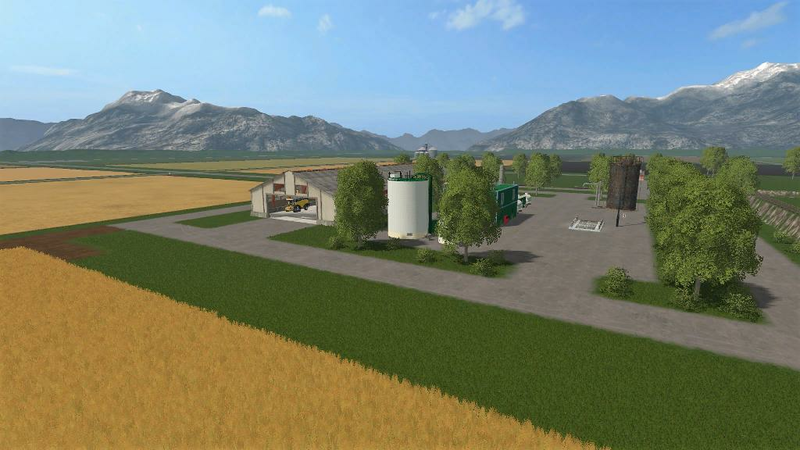 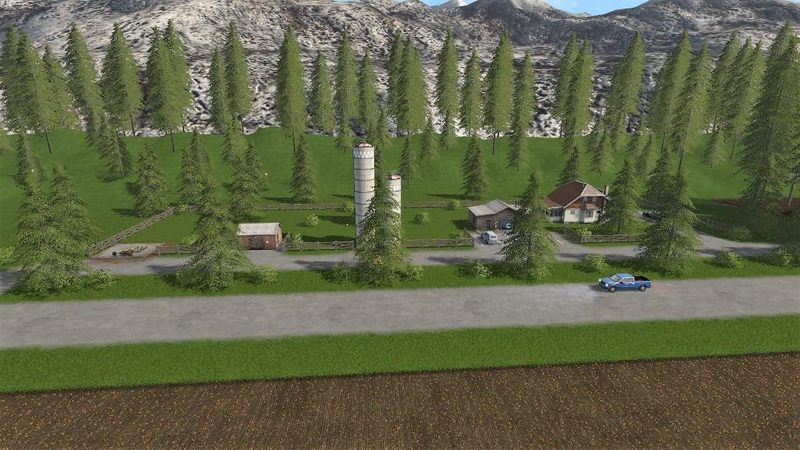 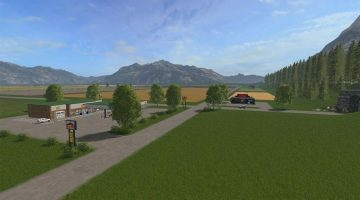 there is plenty of grassland for hay and grass, room for placeables, fields are easy to navigate, silo’s to east and west, able to take in any product of this area, silo’s for manure east and west, fuel, egg, hmilk, cheese sale at Casey’s, egg, hmilk, cheese, potatoe sales at Diner enuff here to keep you busy for a lifetime, enjoy. 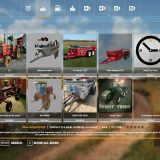 update: fixed trigger at refinnery, pigpen. 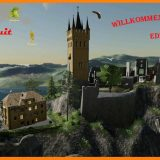 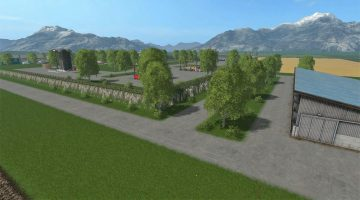 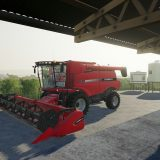 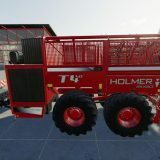 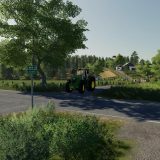 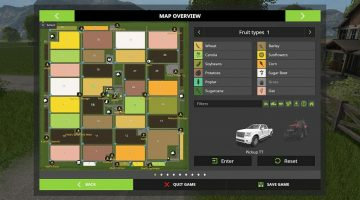 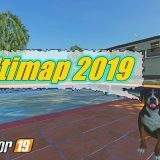 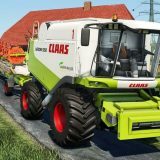 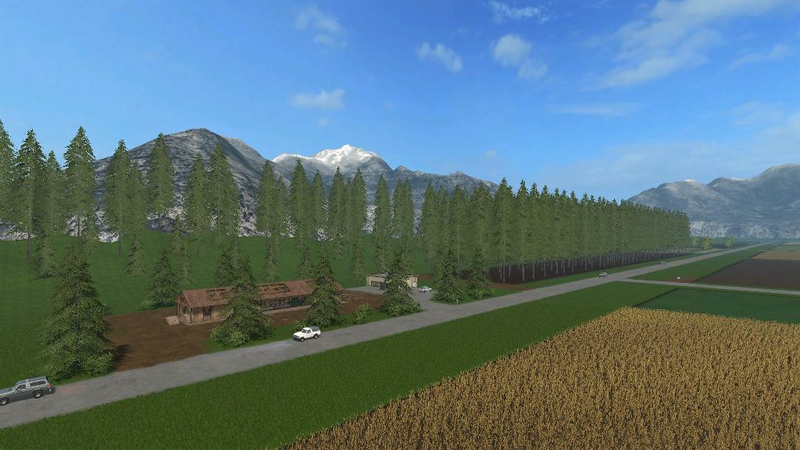 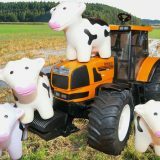 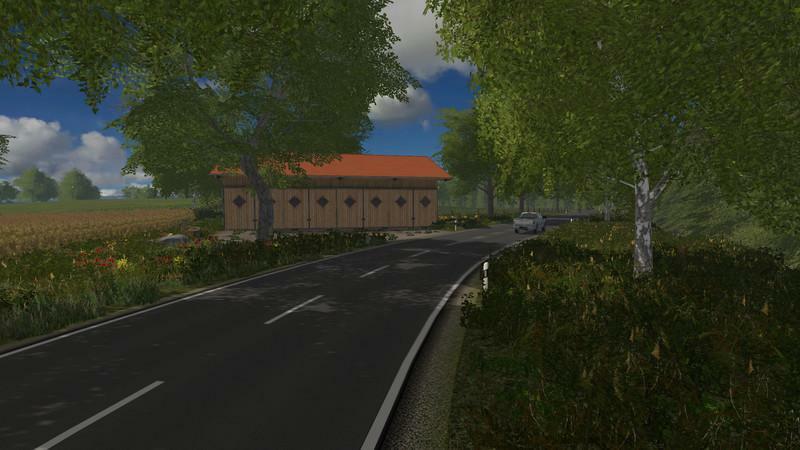 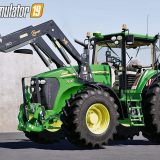 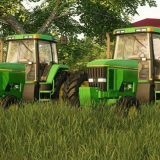 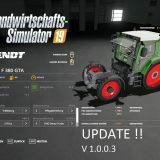 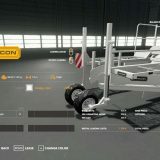 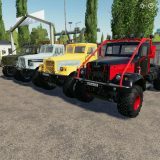 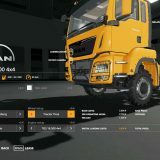 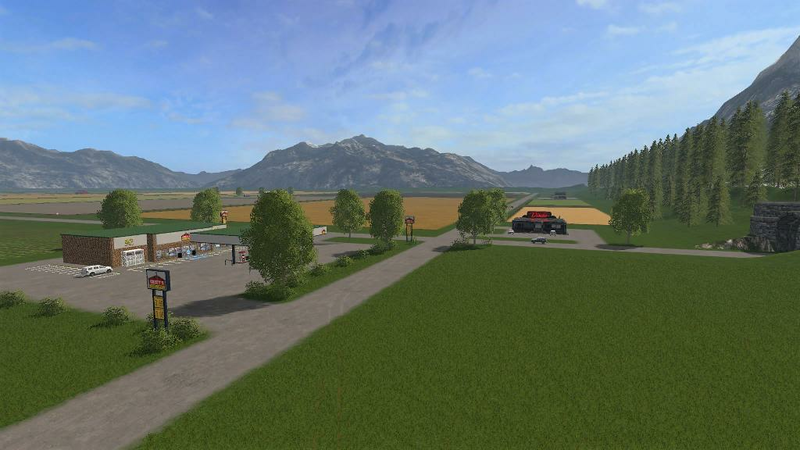 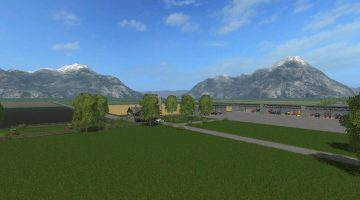 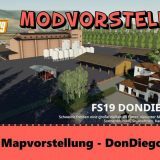 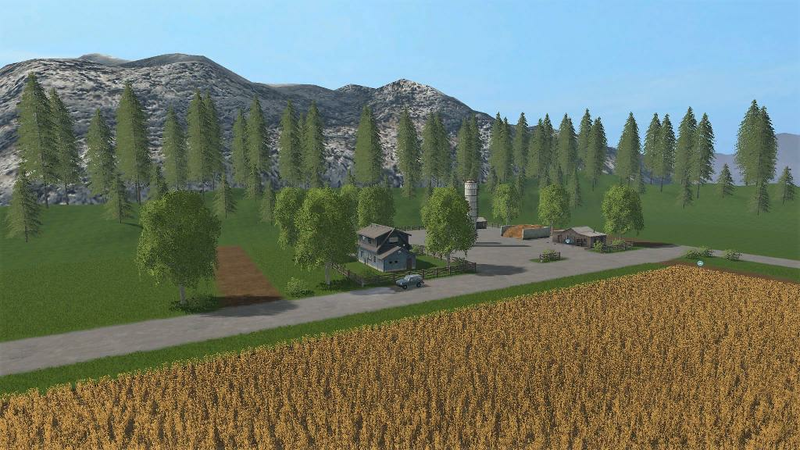 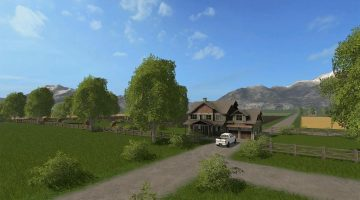 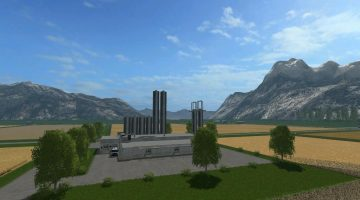 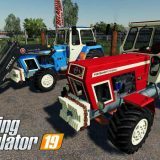 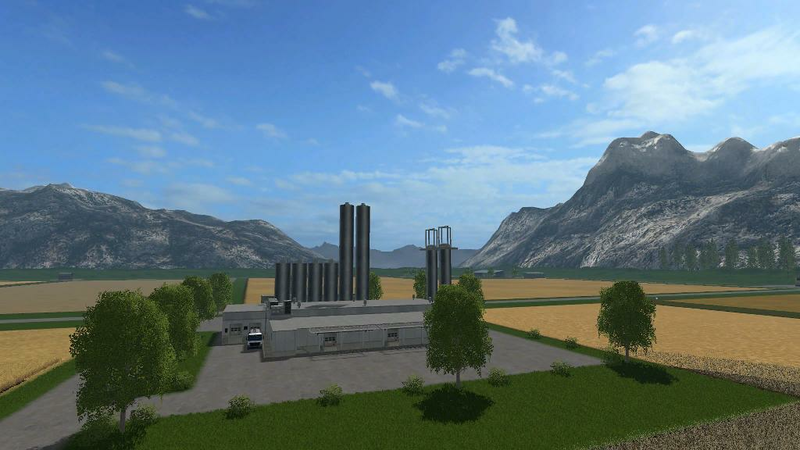 OldTractorTeam, stefan1997, DocElyoc, Unlimited Modding, Rambow145, GTX Mods, kevink98, Marhu, Kastor, Farmer_Andy, t0xic0m, Giants, MDModding. 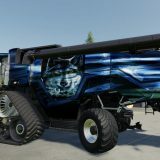 Hopefully i haven't left anyone out. 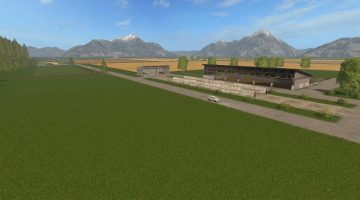 if i did just know that i'm thankful for your work. 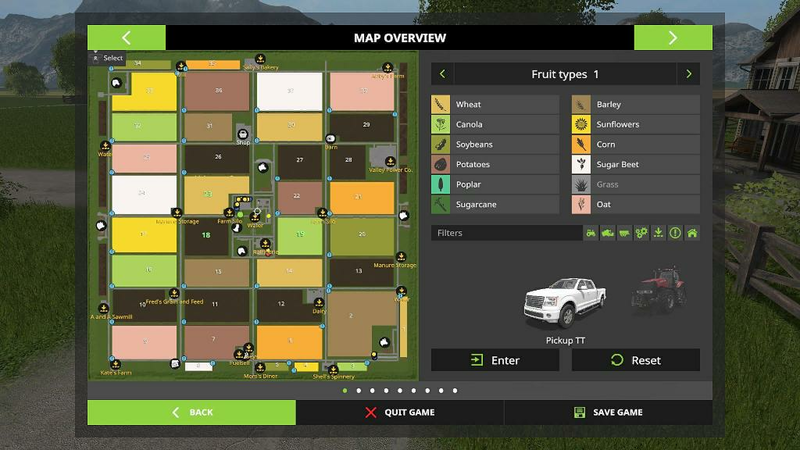 Nice Map, well laid out. 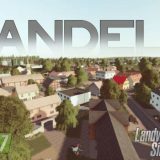 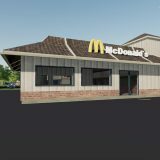 Hoping there will be factories added, like a Brewery, Bakery, or any others.